All t-shirts are in great condition. 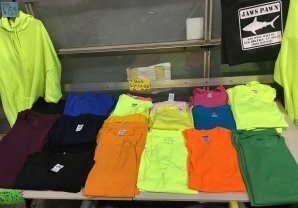 Each one is for $3.00 but you can get a bundle for 4 t-shirts for $10.00. 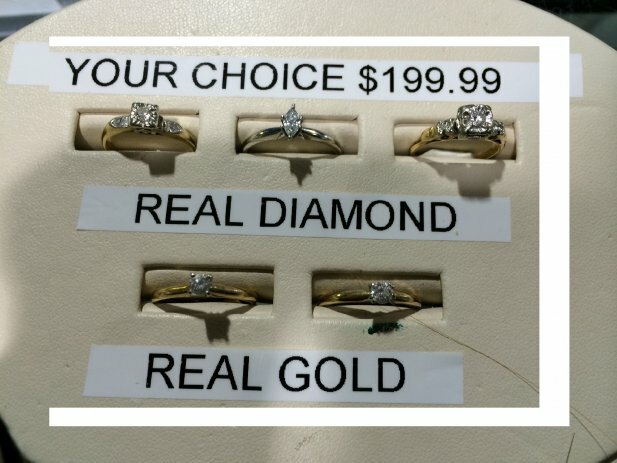 Come in all different colors. 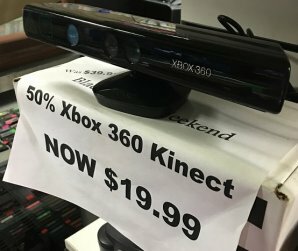 All of the Xbox Kinect`s are in good condition and work well. 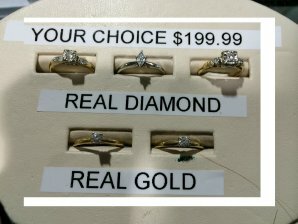 They are all 50% off their price. 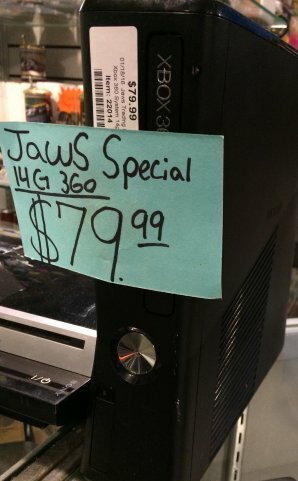 Jaws Special on a Xbox 360 ! Has 14gb and works well. In very nice shape and condition. Always A Jaw Special ! First Row First Ring: Has 2.0 DWT, Size is 6. First Row Second Ring: Has 2.8 DWT, Size is 8.5. First Row Third Ring: Has 1.4 DWT and size is 4.5. Second Row First Ring: Has 1.7 DWT and Size is 7.5. Second Row Second Ring: Has 2.6 DWT and Size is 7.